Wanna get an exceptional experience in a wildlife encounter...?. 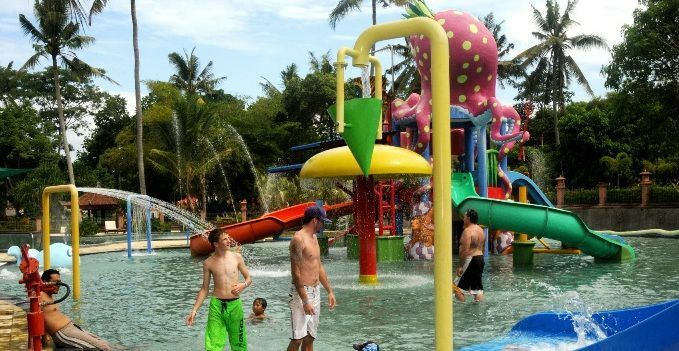 Let's join the most popular activity in "Leopard Package" adventure program, to exploring a well-known animal captivity on the best zoo packages Bali Safari-Marine Park. Immersing yourself in an exciting adventure while interacting with wildlife animals, definitely it will be an unforgettable experience. That is the impression you'll feel when you go along "Leopard Package". in a famous animal captivity which existed on the Island of god. You also can meet the ferocious Piranhas in Freshwater Aquarium design, with an open space. This is one kind of aquarium which has many collections of fish from Indonesia, South America and Africa. 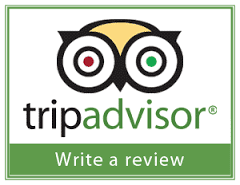 that will takes you on an exhilarating journey around on African themed environment. and how to enjoy the opportunity of interacting with a number of other free-range African animals. In addition, to have lunch you can taste a delicious cuisine at Uma Restaurant, this all-day dining venue with its unique village theme. Which will serves International, Asian and Local specialties prepared fresh from a selection of open-concept counters. Even a compelling story of the world's vanishing tiger population. 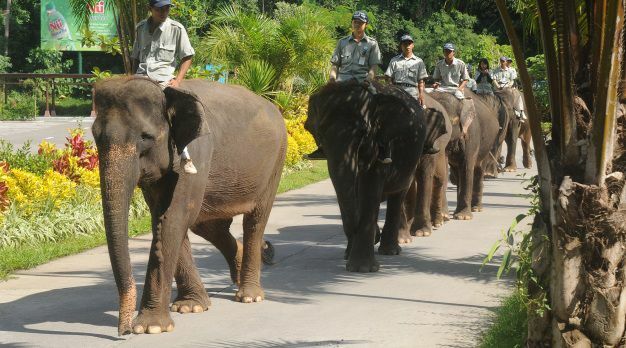 And the gentle giants also want to connect with you to tell you their story through an Elephant Educational Show. about the importance of maintaining harmony between nature and mankind. with an unlimited to enjoy an array of amusement rides at Fun Zone to add to the excitement of your fun day out. And a lovely souvenir will complement your Leopard package adventure at Bali Safari and Marine Park. 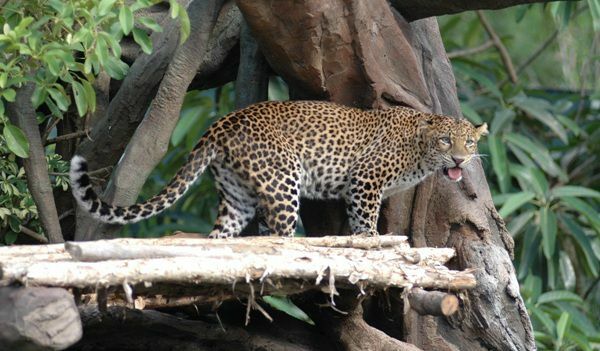 Leopard package is one of the most famous zoo tour program also will be a memorable adventure. And this adventure package is usually will spend time for a full-day tour within 7 to 8 or 9 hours. Leopard package is one of most incredible zoo program highly recommended by Sorga Bali Tours (Online organizer for holidays, Adventure packages and Bali tour service activities). 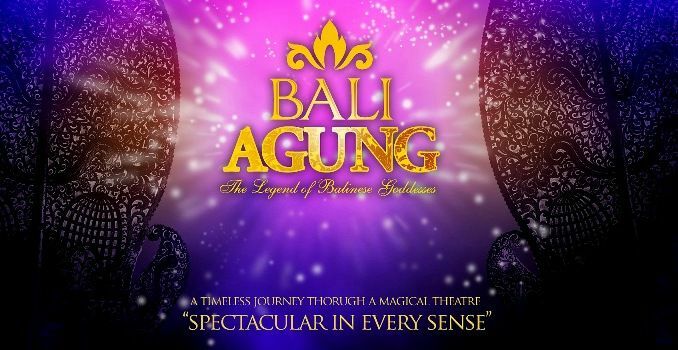 For detailed Information and Booking Leopard package please "CONTACT US" Sorga Bali Tours (Best Bali Holiday Packages).